The GSM alarm system with integrated motion detector calls you if anyone moves in your surroundings or premises. If you answer the call, you can also listen into the room as the device is equipped with an internal microphone. The small GSM alarm system finds a place in any room and is inconspicuous. The internal rechargeable battery allows an application in mobile units, e.g. as vehicle alarm systems.The device is operational up to 14 days on one battery charge. 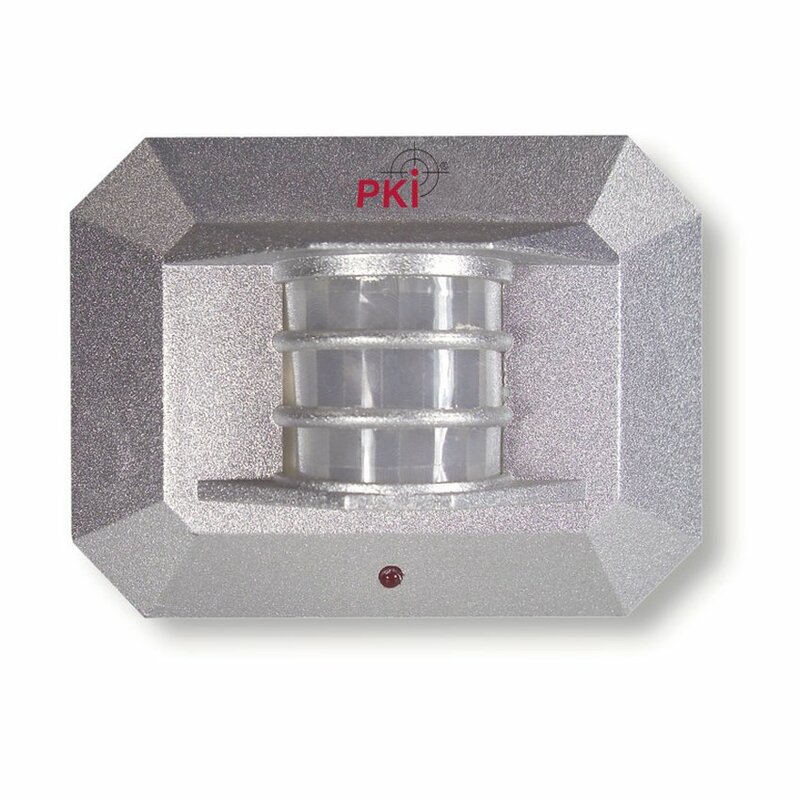 The motion detector has an operating range of up to 6 meters. Upon detection of any motion a call to the preset telephone number (e.g. your mobile phone) is established and you can listen into the room. Operational without long installation time. In principle an almost unlimited number of GSM alarm systems can be used simultaneously.